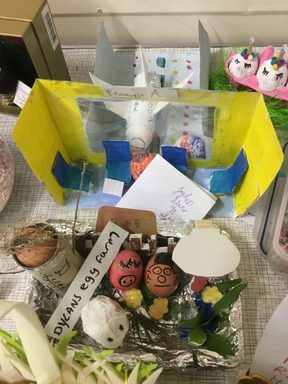 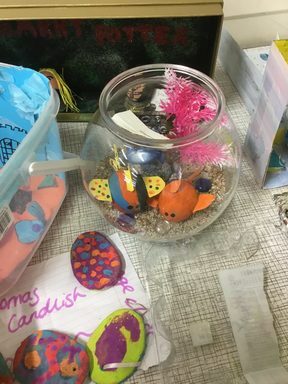 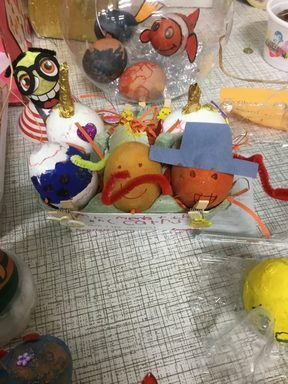 There was a fantastic turn out for this year’s Decorate an Egg competition. 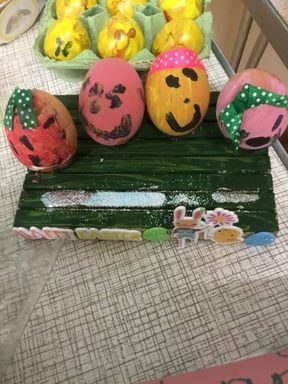 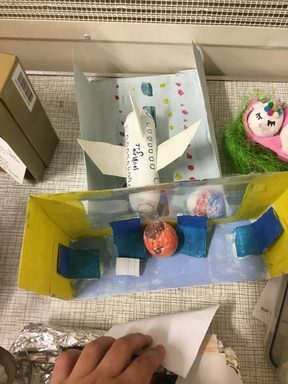 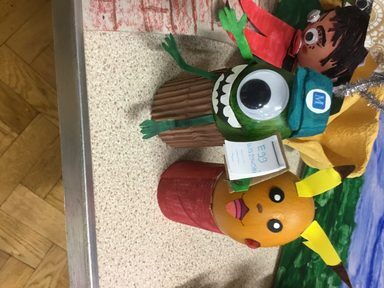 Here are the egg-cellent winners! 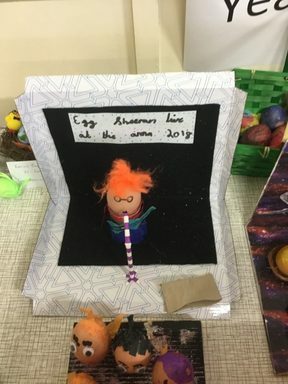 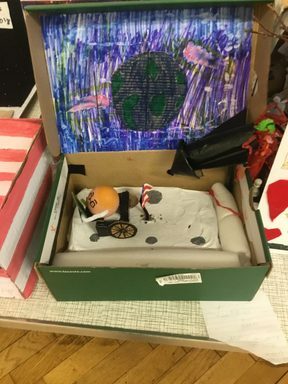 I love this time of year, it is so eggciting seeing all the fantastic entries. 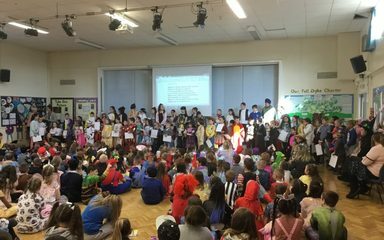 What a talented bunch of parents, carers and children we have.